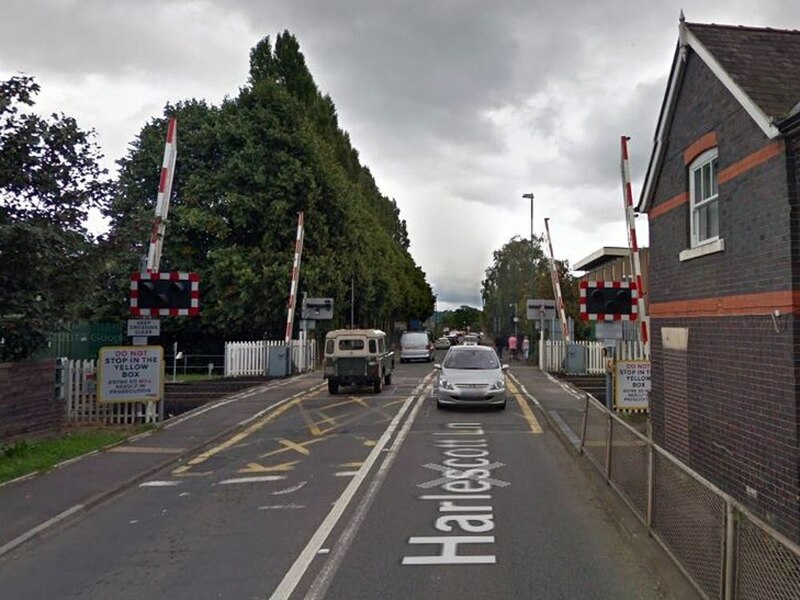 An inquest has ruled there were “failings” in the care of a 14-year-old Shrewsbury boy in the weeks before he was struck by a train. Harlescott Level Crossing. Photo: Google StreetView. Coroner John Ellery said Jeff David Antwis’s death was suicide, and said that he felt that there had been failings by Child and Adolescent Mental Health Services (CAMHS) for not seeing him as in urgent need of care. He will now write a report to the Shropshire and South Staffordshire NHS Foundation Trust (SSSFT), which took over the service in May, to suggest ways to prevent future deaths. Jeff died on January 30 after he was hit by a train at Shrewsbury’s Harlescott level crossing. He was taken to hospital following after the incident at about 5.30am, but died later. At his inquest, which ran for three days at the Shrewsbury Registry Office, it was heard that Jeff, a schoolboy at Thomas Adams School in Wem, suffered from high functioning Aspergers and had been struggling with ‘low self esteem’ for a number of months. Concerns about Jeff had been raised back in October, and he had admitted attempting to take his own life several times. On January 10, his mother Lorraine had taken him to see Dr B Praveen, a GP who had referred him urgently to CAMHS, at that time run by the Shropshire Community Health NHS Trust. His mother then received a call-back later that day from Melanie Archer, a nurse from the service who arranged for an initial assessment on January 17. A second, scheduled appointment was made for January 25, but on January 20, Jeff completed a series of so-called ‘miracle questions’ designed to show, in his own words, what he felt could be done to make him feel better. In those questions, it strongly indicated his desire to harm himself. His mother emailed those questions directly to Ms Archer, who also sent them on to Dr Ini Oknna on the same date. Recording his conclusion on the final day of the hearing yesterday, Mr Ellery said he felt the date of January 20 was ‘significant’. He said: “This was on top of a series of escalating episodes of self harm himself. However, the decision was made by Dr Ini Oknna that Jeff should be treated as a routine patient and an appointment was made for him to see a doctor on March 17. When Ms Antwis raised concerns over the date, she was told to write in a letter, which would have been treated as a complaint. Giving her evidence, Jeff’s mother said that at the news of the date, Jeff had ‘visibly wilted’. She said she felt he had been keen to get treatment, but had been dismayed at the time it was taking. For the inquest Mr Ellery commissioned Dr Nina Champaneri, who works in mental health in Birmingham, to organise an independent report into whether she felt Jeff’s classification was appropriate and whether it was appropriate for Ms Antwis to have been told to write in over her concerns. Her report considered that Jeff should have been treated ‘urgently’ and should have been seen again within seven days, rather than seven weeks. 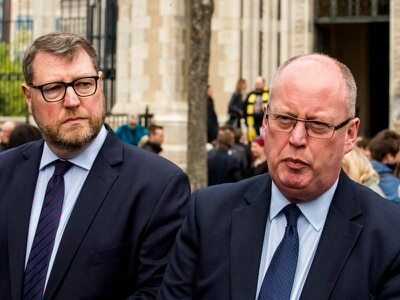 Mr Ellery said the report had “reflected” his own concerns over Jeff’s care, but said he “could not say” whether an earlier appointment would have prevented Jeff’s death. In his verdict, Mr Ellery said: “While an earlier medical review was appropriate, it was not carried out. It cannot be said whether that would have caused or contributed to Jeff’s death. Addressing the hearing, Sharon Conlon, clinical implementation lead from zero to 25 emotional health and wellbeing, said changes had been made since the service was taken over by SSSFT. Senior reporter based out of the head office in Ketley covering the Telford area.